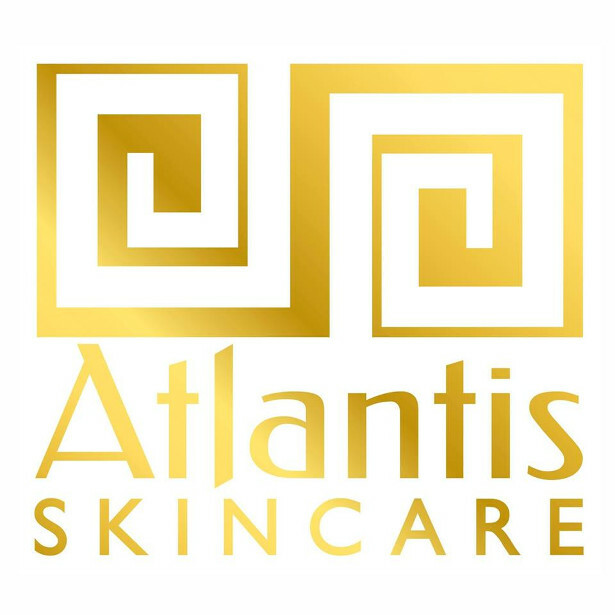 Atlantis Skincare, the award-winning British natural skincare brand for those that take a holistic approach to life, has just launched a Luxury Travel Set, offering compact, travel-sized luxury skincare, perfect for intrepid travellers or for gifting. 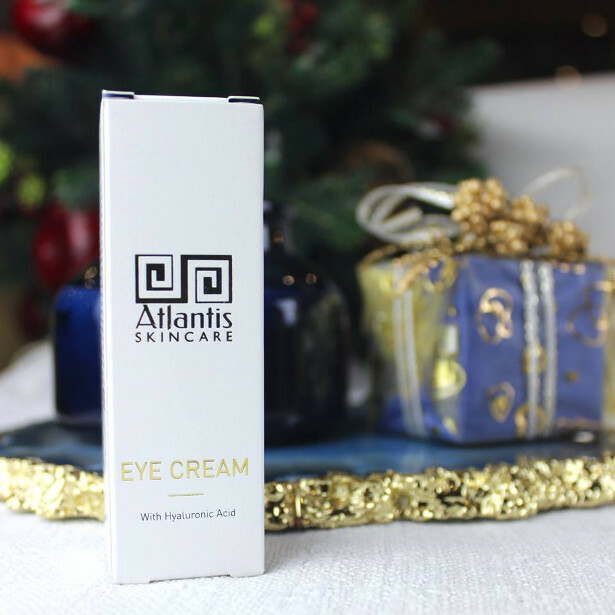 Atlantis Skincare is renowned for offering innovative ‘clean’ products that transform everyday beauty rituals into deeply therapeutic experiences. 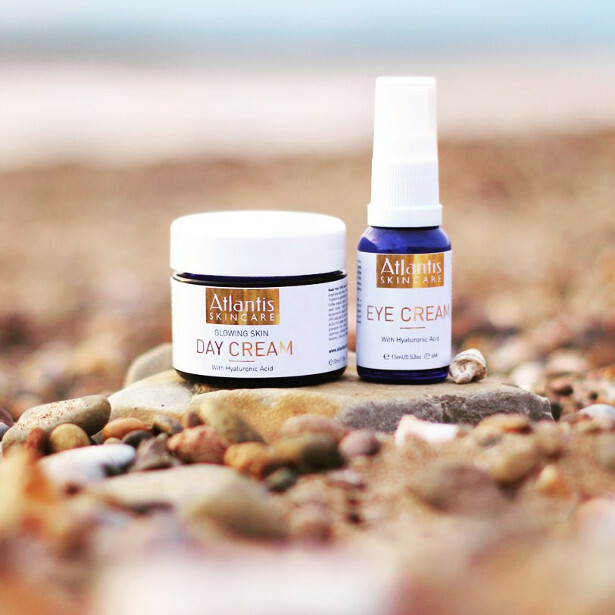 The range aims to introduce a mindful approach to beauty, so users truly consider all steps of their regime, alongside the products and ingredients they apply to their skin and body, in order to enhance the process, aid well-being and overall results. 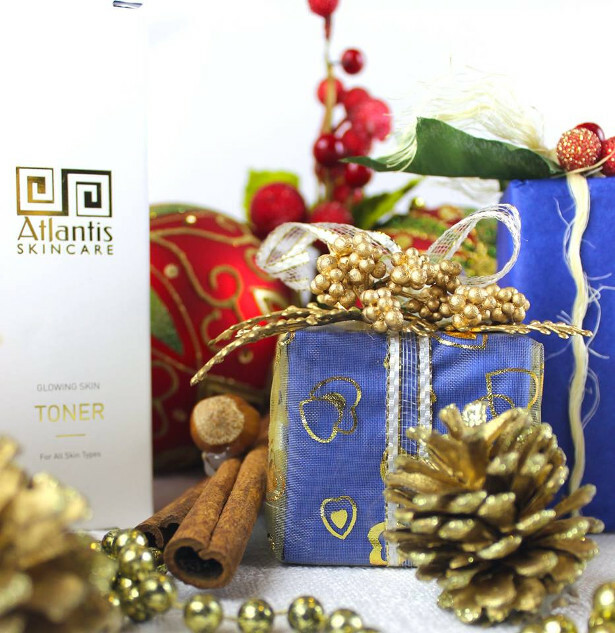 The Luxury Travel Set has been launched on the back of customer requests, so they can maintain their skincare regime whilst travelling, or as a starter pack to introduce friends to the Atlantis Skincare range. 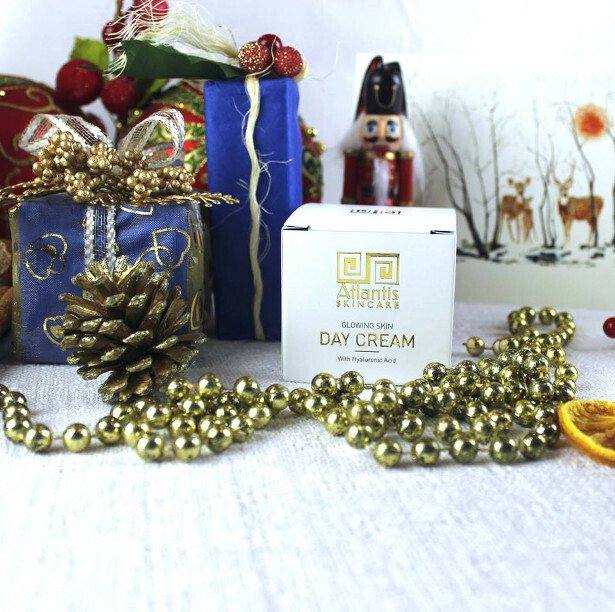 Every ingredient and combination is carefully researched and selected for their nutritive properties, offering the finest, high quality all-natural and where possible organically certified formulations. 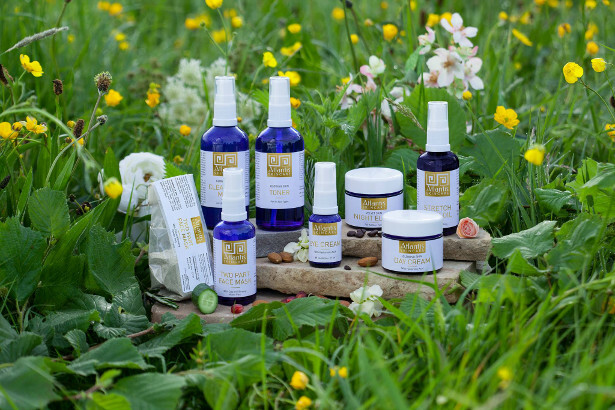 Each product is made freshly on the day the order is placed, by the brand founder, Zane Piese, from a dedicated facility in the Bath countryside. The brand is proud not to test on animals, vegetarian and vegan friendly, it practices sustainable sourcing direct from like-minded, trusted suppliers.